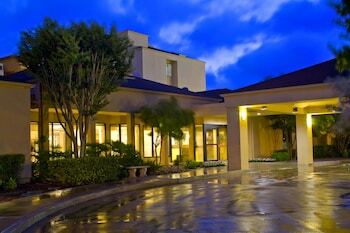 An increasingly popular destination for families and solo travelers alike, San Antonio is known for being home to the infamous Alamo. 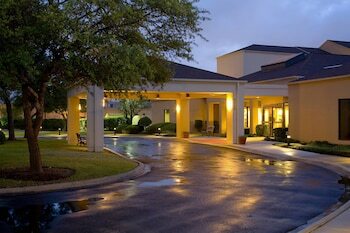 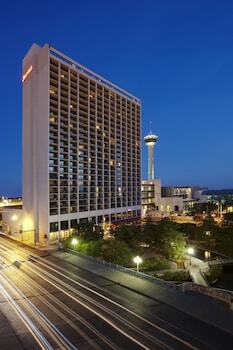 AAA members can score exclusive discounts at hotels in the lively River City. 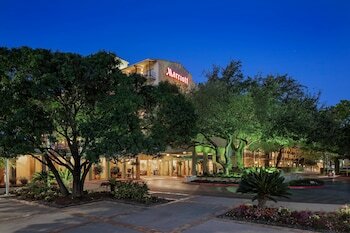 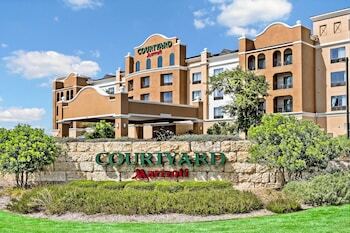 From the San Antonio Zoo and the San Antonio Children’s Museum, to the Riverwalk and McNay Art Museum, there’s something for everyone to enjoy, so be sure to find hotels in San Antonio that offer AAA discounts. 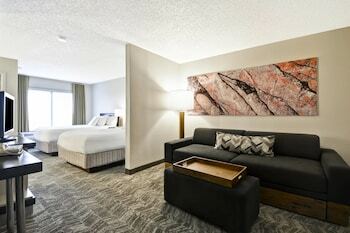 You’ll fall asleep in your hotel bed soundly knowing that you got a great deal.